The Institute for Inspection Cleaning and Restoration Certification (IICRC) is an international non-profit organization which sets the standards and offers certifications for companies in the inspection, cleaning and restoration industries. 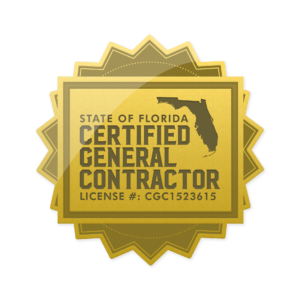 In order to receive this seal, a company must adhere to strict standards in both expertise and ethics. This includes providing the client with a thorough and honest analysis, using technicians who are trained and certified to treat the issues at hand, on-going education to keep up with the latest cleaning and restoration techniques and technoogy as well as being properly insured for the benefit of all parties. At Express Emergency Services, our number one goal is your satisfaction.